When we first created RadioMeltdown, we came across the question: What should we name our bot? 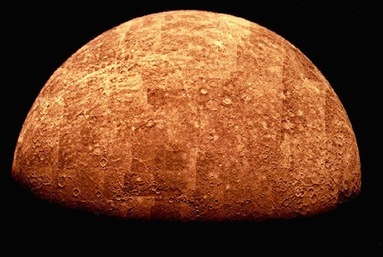 Many ideas came to mind, but Mercury was the name we gave to it. 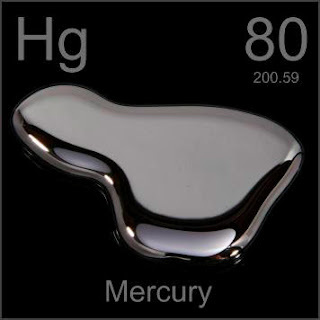 The reasons we named it Mercury are the fact that Mercury is the only metal that is liquid at room temperature (therefore, melted) and the fact that Mercury was the messenger of the Roman Gods in ancient mythology (Also known as Hermes in Greek mythology). Those two reasons combined seemed perfect as Mercury's main function is to announce the songs that are being played by our awesome DJs in our chat room (you can access it through our webpage: www.radiomeltdown.org) and it fit perfectly with our station name. I quite like this one (but i am a nerd and a geek) and once again nothing to do with music really, is there? 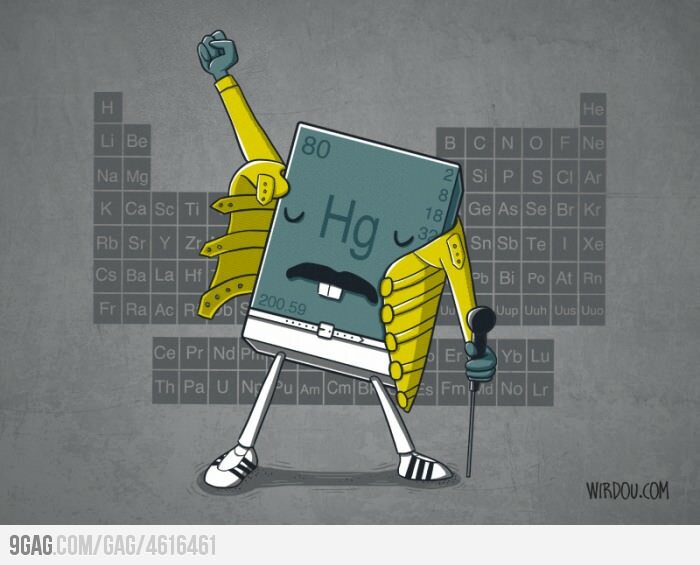 That was when browsing 9gag i found the perfect avatar for Mercury. All credits to whoever posted it on 9gag! This spring, the talented young musician Zoe Ann visited with two of Radio Meltdown's DJs, shoo and Intruder and we played some of her excellent music and chatted with her in an informative interview. 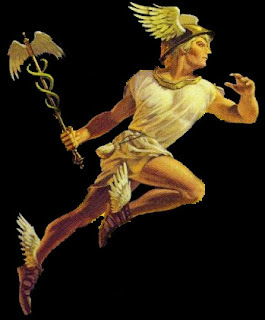 The interview can be heard by clicking the link below. We started the interview by asking Zoe Ann about the process of writing songs. She answered that she finds writing to be an important aspect of her musical performance and a way of coping with life. Zoe Ann said she had no specific process she goes through in writing her songs, some are based on poetry she writes before music is written, others are inspired by music she or her band mates have composed first and then added lyrics later. Zoe Ann is a pianist by training, and does some guitar work and hopes to continue gaining proficiency in that instrument. Her goal is to bring the piano more and more into the sound of her band. 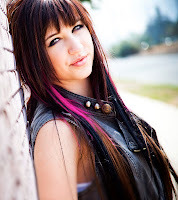 As a rock musician, Zoe Ann likes to counterbalance the softer aspects of having a female lead singer with the drive of powerful guitar backing and intense drumming. Radio Meltdown DJ Hells Belle asked how the band got together. Zoe said the band got together with her first EP. Her managers wanted to balance her own youthfulness with the greater experience of more mature musicians, some of whom she has been friends with for several years. Zoe Ann’s initial introduction to playing music was through a piano her father bought for her when she was a small child. Her father had been in a band himself, and hoped Zoe Ann would want to learn to play herself. She grew up listening to her father’s music collection, classic rock such as Led Zeppelin, the Beatles, The Who, but also likes blues and a wide variety of other musical genres. Musical theatre and performing on stage was another influence for becoming a rock musician. Performing on stage during live shows is still her favorite aspect of being a professional rock musician. She enjoys interacting with her band mates on stage and loves the responses that can only be gotten by performing for a live audience. Another question from Radio Meltdown’s DJ Hells Belle was why she wanted to be with a band rather than a solo artist. The influence of the classic rock bands she listened to as she grew up crystalized the notion that she would always want to be part of a full band rather than a solo performer, such as Britney Spears. 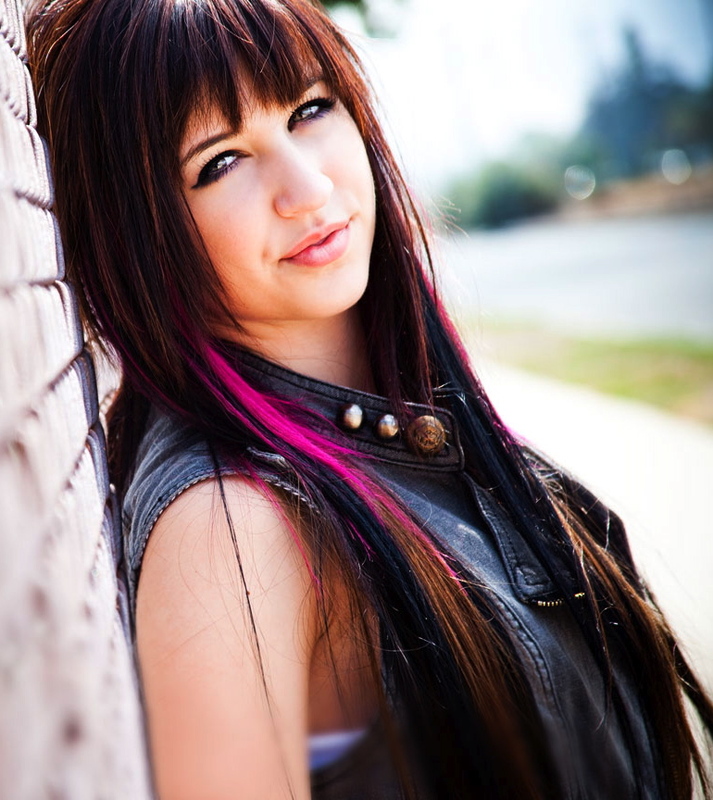 DJ Shoo asked Zoe Ann that if she had the opportunity to play with any musician, living or dead, whom would she pick. Upon reflection, she chose John Lennon as one of the most interesting and thoughtful people she had ever been influenced by and would love not just to have played with him, but to talk with him. Among those still living and performing, she chose Papa Roach. 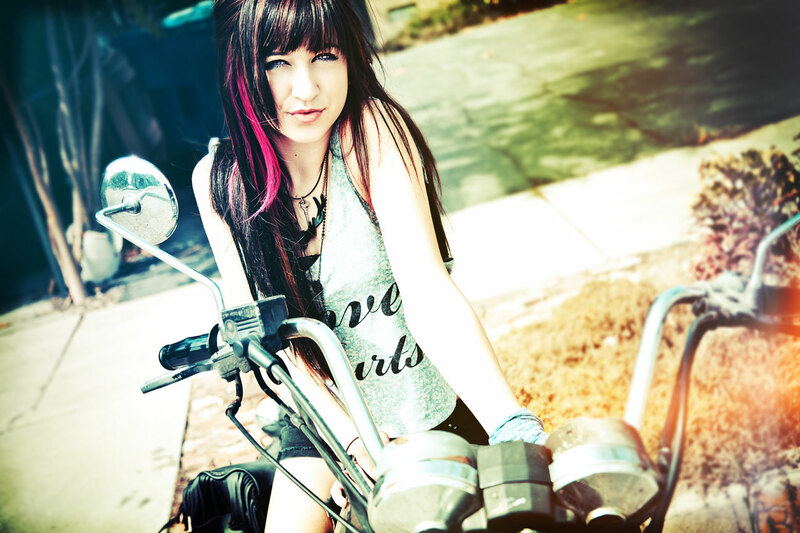 An additional question from DJ Hells Belle was whether Zoe Ann sees any parallels between her band and other female-fronted bands, such as Paramore or Halestorm. Zoe Ann says she tries to stay away from making such comparisons because her desire is to be unique, to have her own sound, and the scarcity of women in the music industry drives her to find her own identity. DJ Shoo asked a follow-up question about which female rock singers she really likes. Zoe Ann answered that Lacey from Flyleaf is one of her favorites, for the power of her singing and the energy she projects. But she also enjoys Paramore; Lizzy from Halestorm is another singer she admires, especially the power in her high notes. Of course, Amy Lee of Evanesence is a special favorite of hers. DJ Intruder asked her about her early involvement with musical theatre. She started playing piano at the age of five, and performing in musical theatre at the age of seven; Peter Pan was her first stage performance, playing a Lost Boy. She also played the Sea Witch in The Little Mermaid. She still takes voice lessons from the woman who coached her from the beginning. Zoe Ann has also done straight drama, such as The Crucible. DJ Hells Belle asked Zoe Ann if there are any musicals she would still want to be in. She answered that she would love to do Cats, Beauty And The Beast, Chicago, Grease and Hairspray. Mention of Mama Mia however evoked DJ Shoo’s ABBA-phobia. She also loves Phantom Of The Opera. She performed in Rent as a chorus member, but would like to do the show again as a lead. DJ Intruder asked Zoe Ann what her favorite song is and she answered that Katy Perry’s Part Of Me is a current favorite. She also likes all of Adele’s work. Breathe by Breaking Benjamins is another favorite. Hells Belle asked if she had ever done any covers of other artists songs and she in fact had done one of Journey’s Separate Ways. She particularly loves that cover since she got to sing during a sound check with Journey's crew one time. DJ Shoo asked Zoe Ann what she would like to see happening in her career and Zoe Ann did not hesitate in her answer: she wants to be on tour. She loves that part of the lifestyle of being a professional musician, travelling and interacting with a live audience. 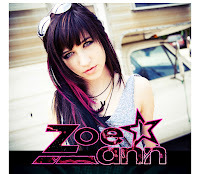 We came away from this interview confident that the music world will definitely hear more from Zoe Ann in the near future. 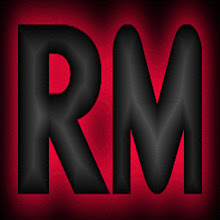 She has the talent, the confidence, the ambition and the drive to succeed in the competitive world of music, and we at Radio Meltdown are glad to help her in any way we can and to count her among our friends. Follow the hosts on Twitter: @DJ_shoo and @DJ_Intruder.